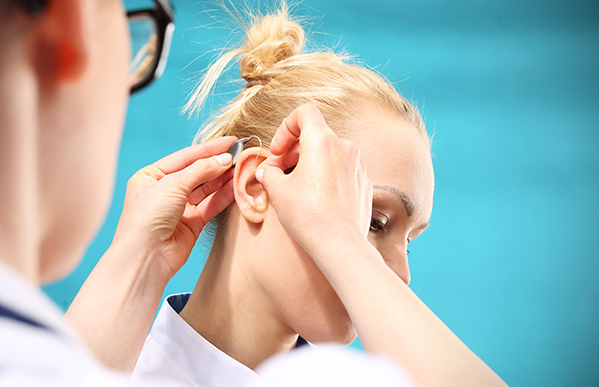 You’ve finally made the decision to improve your hearing with hearing aids, but now what? As a consumer, there are a few things worth considering before you make your final choice. Hearing aids vary by brand and style, for one thing. They come in various shapes, sizes and with features that may seem confusing to you at first. Each option changes the final hearing aid cost, too, so it’s all matters when you shop. Consider 10 things you need to think about before buying hearing aids. Don’t let the size confuse you. Some hearing aids are compact and stealth, so bigger doesn’t always mean better. It appears as if that tiny device can’t really be as effective has the chunkier ones, but the mechanisms in the small hearing aids are just as effective. Hearing aids cost money, so look for ones that provide more than just a tiny speaker. Consider the various features available on the different types of hearing aids, so you know you are getting the one that best suits your needs. Think about what you want to accomplish with the device, too. Start by making a list your priorities and carrying it with you when you shop. This will help you pinpoint your personal needs. There is a big difference between the way you once heard things and the way you’ll hear with a hearing aid. Make sure your expectations are practical A pair of hearing aids, even the best models, will not restore normal hearing. 4. Hearing aids will improve the quality of life. You may not hear things the way you once did, but, even so, the hearing aids will make life better. You will hear what you were missing before, understand speech without working so hard and keep those background noises from becoming uncomfortably loud. A hearing aid is not really one of those things you pick up off the shelf or buy online from a big box store. Find a professional provider and let them help you select the best hearing aid for your life.